4/4 plus Den Townhouse in Key Colony Tidemark. 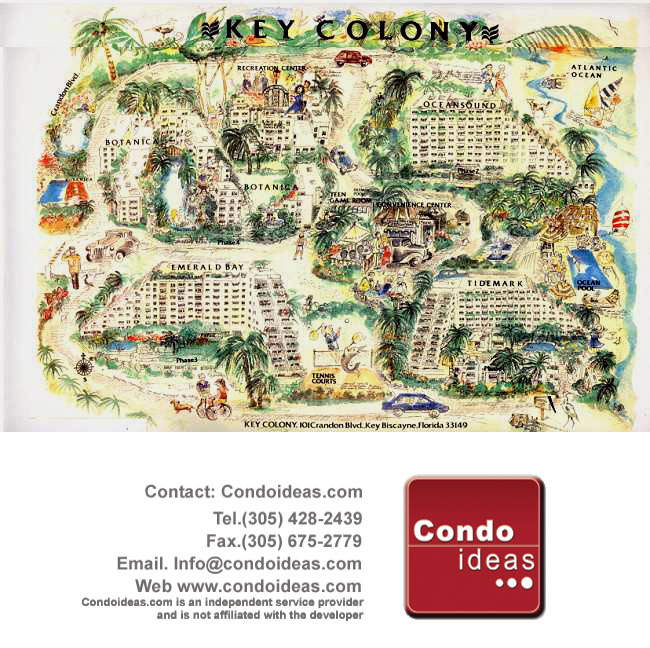 Perfect home for a family- enjoy the amenities of Key Colony while having the privacy of a townhouse. Steps away from the ocean, 6 balconies/terraces, private elevator, 4 parking spaces. Call or text listing agent for showings and information.